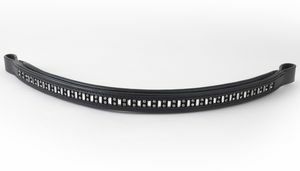 Top quality bridle made from the finest grain German leather. 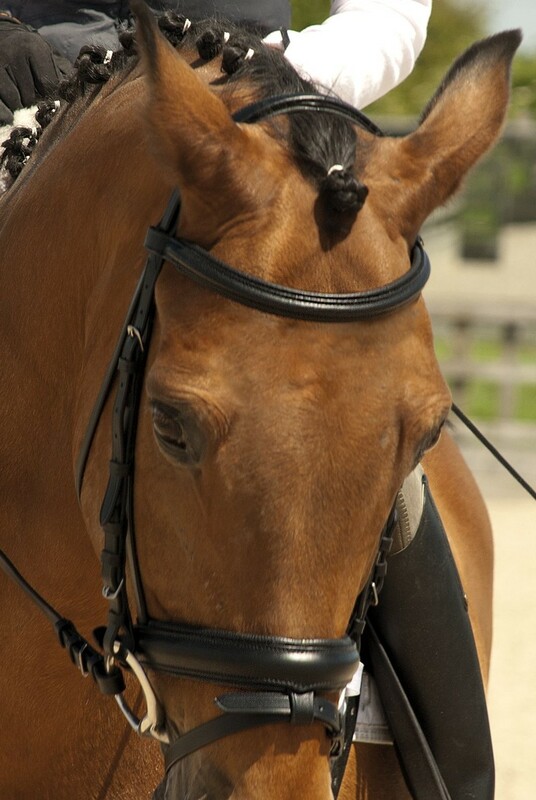 Features a ‘Comfort’ design headpiece, extra soft padding around ears and clever design means no pressure on horses head. 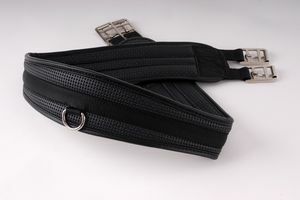 Includes rubber covered reins.